Do You Know Your Present Karma Lesson? Get A Free Karmic Lessons Calculator Reading For 2016. 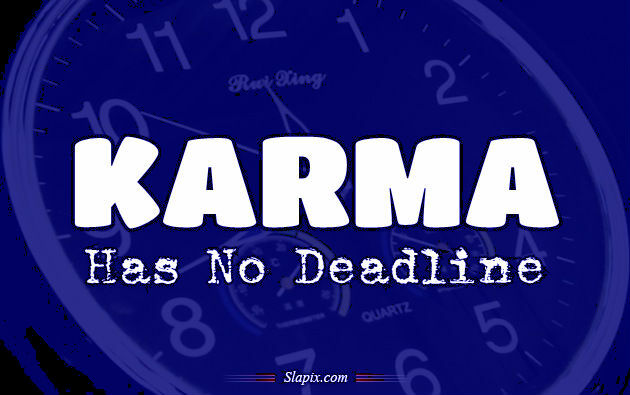 Karmic lessons calculator shows your past life karma or hidden personality traits, likes, dislikes that are currently not revealed. Understand your current weaknesses and work on them. There can be more than one Karmic lesson. Here is your chance to get your own free karmic numerology reading in 2016/2017.